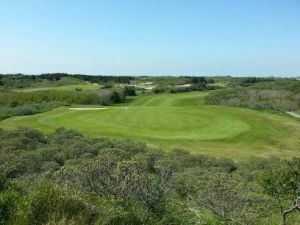 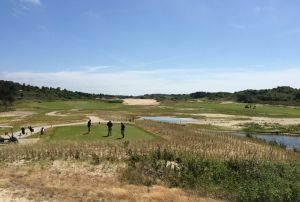 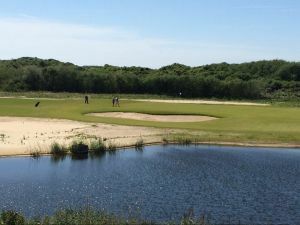 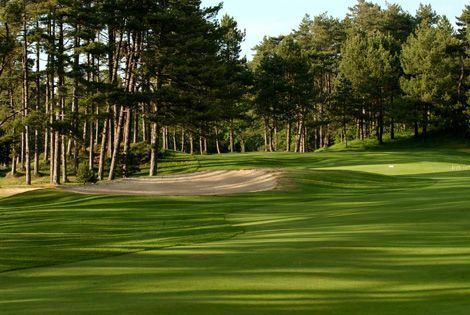 As part of one of the most prestigious and traditional golf complexes in France, La Mer is considered to be one of the best championship courses as well as comparable with any true links course in Europe. A considerable investment has been made to return the course to the original Harry Colt layout. 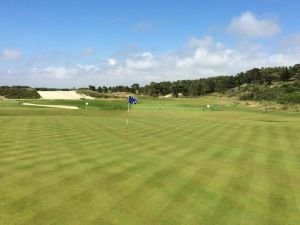 Imposing dunes, undulating fairways, prolific pot bunkers, not to mention the awaiting gorse and heather rough, really call for concentration and precision. 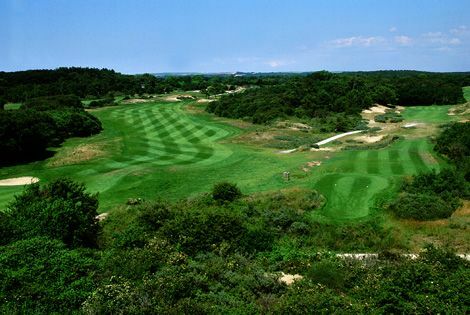 All this without the blustery wind, which is seldom benign and can seriously damage any score card. 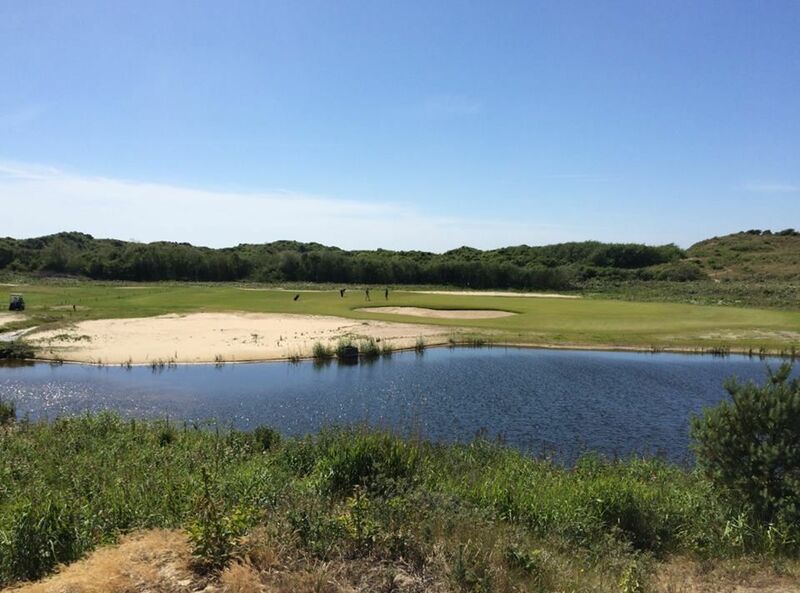 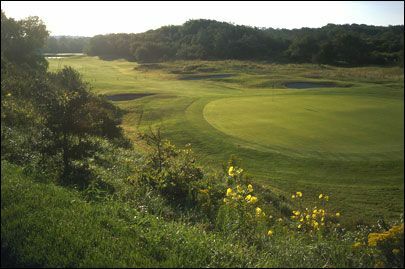 Le Touquet La Mer is not yet in our pool of Golf Courses for orders.